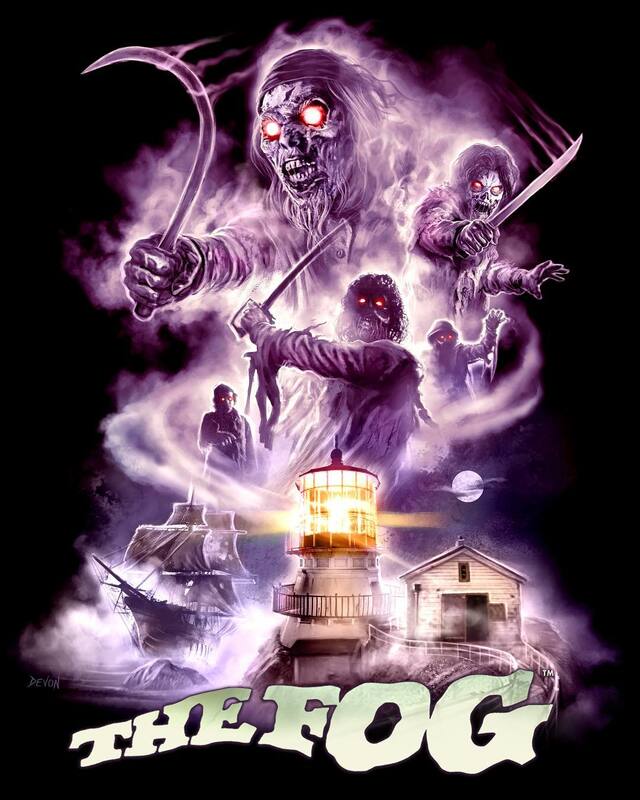 There isn’t much I haven’t already seen when it comes to horror films. 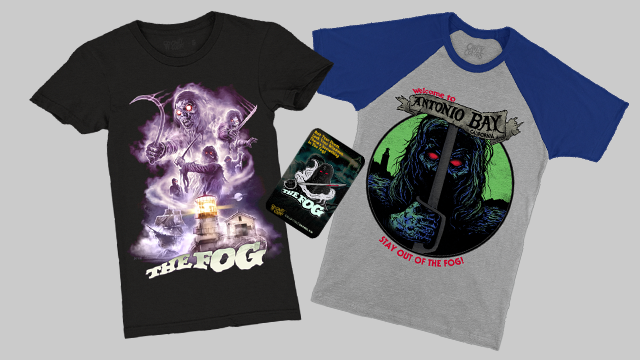 I’ve been watching them ever since I was old enough to get away with it, or even before (on one occasion I got in to see The Exorcist while underage because I was accompanied by a priest!). 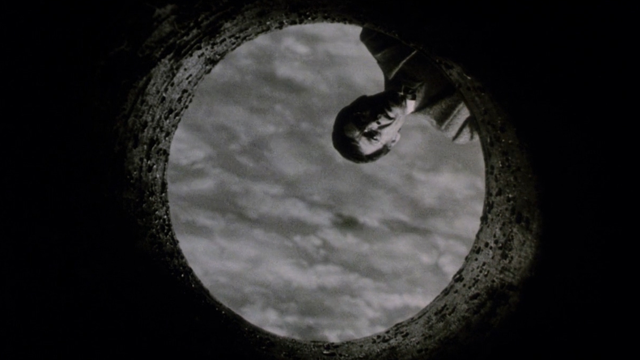 I’ve seen all the regular horror tropes play out in scores of films, with varying degrees of success. 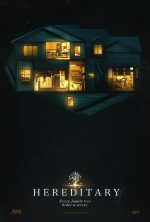 Although the overriding premise of Ari Aster’s first feature, Hereditary, isn’t a particularly original one, the unfolding and execution of that premise is exceptional. 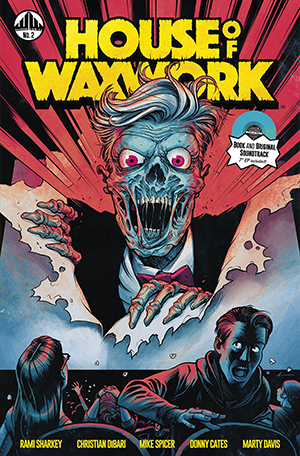 Writer/director Dan Bush says of his film, The Vault, that his vision was to make a movie where ‘Heist meets horror’. He couches this ambition in a story dealing with sibling loyalty and conflict. When Michael Dillon gets into trouble with a vicious gangster, he has to come up with a great deal of money very quickly in order to save his life. 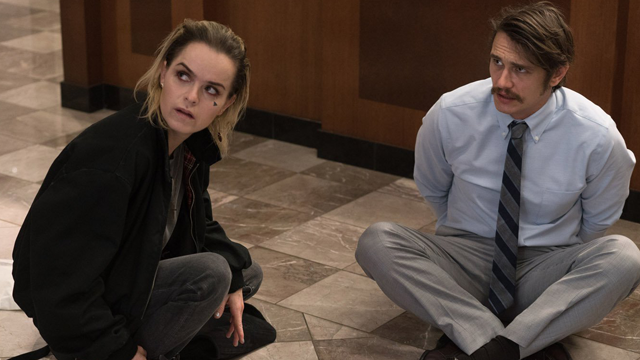 His two estranged sisters, Leah an ex-con, and Vee who has spent time in the military, come up with a plan to recruit some heavies who will help them rob a nearby bank. Adapted from Koji Suzuki’s 1991 novel of the same name, Ringu リング is a cultural phenomena. 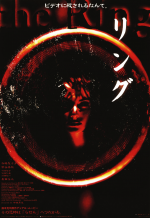 Directed by Hideo Nakata, Ring launched a revival of horror filmmaking in Japan, and influenced American horror cinema at the turn of the 21st century. From the moment the Toho vanity card ends, Ringu gets under your skin. Forgoing the science behind the videotape in Koji Suzuki’s original novel, Hideo Nakata and screenwriter Hiroshi Takahashi instead re-imagine Ringu as a curse. 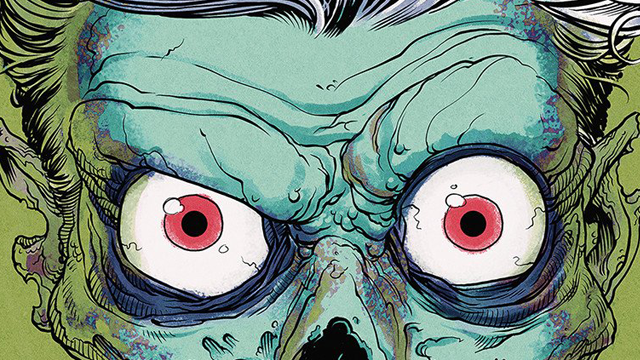 Cavity Colors have created a terror no human being should ever live to see again… Brand new officially licensed, ultra soft 100% cotton apparel designed by Devon Whitehead, that will lead you to your dark, icy death. 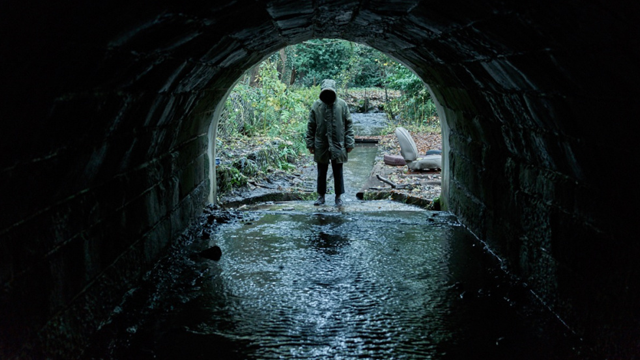 It’s a while since we’ve seen a cinematic anthology of horror tales, but Ghost Stories revives that tradition with a trio of supernatural stories in the style of English portmanteau movies of the 1960s and the Ealing classic Dead of Night. 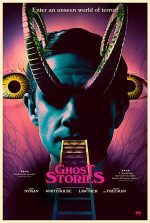 The film’s writer-directors Andy Nyman and Jeremy Dyson have adapted Ghost Stories from their successful stage show. (Nyman is an actor, writer and magician who has devised productions for Derren Brown; Jeremy Dyson is actor, writer and co-creator of The League of Gentlemen) Their film offers a tribute to an array of old-school horror tropes. Written, produced and directed by Boston Film Family CEO Richard Chandler, Parts Unknown is an indie wrestling / horror hybrid detailing the infamous Von Strasser pro wrestling family that seek to violently reclaim their notorious status through supernatural means, despite being blackballed by forces within the industry. The movie stars retired pro-wrestler/actor William DeCoff, pro-wrestling manager/actress Lizzie Havoc, and Boston Film Family alumni Alexandra Cipolla, Alexander Hauck, and Sarah Michelle. 88 Films is proud to present The Enchanting Ghost on Blu-ray (in spine-tingling high-definition) and DVD. 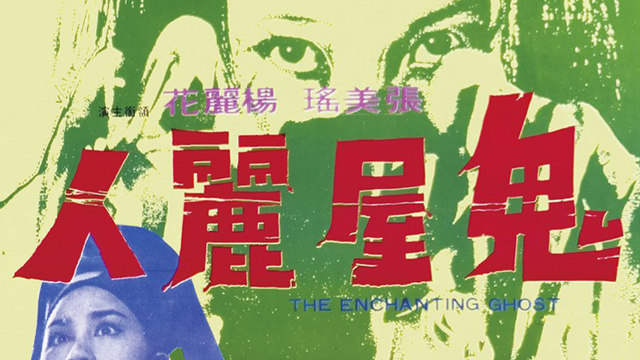 Released in 1070 to critical acclaim, The Enchanting Ghost is an early example of Hong Kong horror, and established a future trend for HK’s supernatural-themed oriental fright flicks. Predating the classic Japanese creeper House (1977), but featuring some thematic similarities, this ghostly tale of terror is a vital addition to any collection of classic Asian cinema. Directed by the legendary, prolific William Friedkin and starring Linda Blair, 1973’s The Exorcist remains one of the most important, and terrifying films in cinematic history. 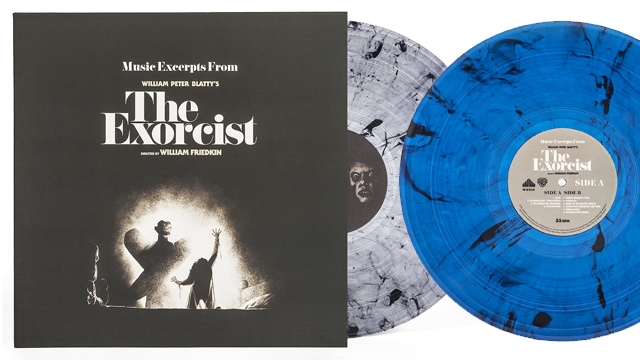 So, without further adieu, Waxwork Records presents the deluxe soundtrack vinyl re-issue of The Exorcist. 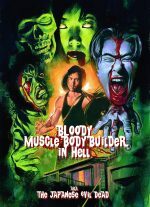 Bloody Muscle Body Builder in Hell pays tribute to the enduring spirit of Sam Raimi’s Evil Dead series, and meshes the SFX style of Nobuhiko Obayashi’s cult horror Hausu (1977). 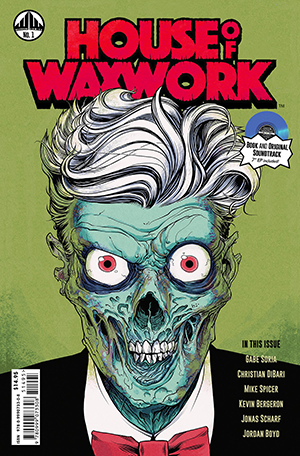 Evil Dead and Asian horror fanatics, or anyone else with any interest in the splatter subgenre should own this movie! Do you want to get your severed hands on this Japanese curiosity? Attack from Planet B and Terror Cotta have three copies of Bloody Muscle Body Builder in Hell available on DVD to giveaway. The concept of the ‘beautiful female corpse’ is by no means a new idea in the realm of gothic horror. In fact, it has been a stalwart of the genre since it began. Edgar Allan Poe was particularly partial to it and Bram Stoker took it to its natural conclusion when he hit upon the novel idea of having alluring dead ladies start walking about and seducing people. 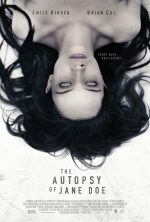 Norwegian director André Øvredal follows up his found-footage indie sleeper Troll Hunter, with English-language debut The Autopsy of Jane Doe – a gory excursion through a dead woman’s innards. 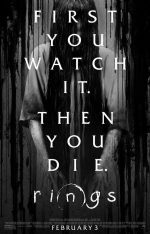 In Rings we have the [second] long anticipated sequel to The Ring, the English language remake of the hugely successful Japanese horror Ringu. 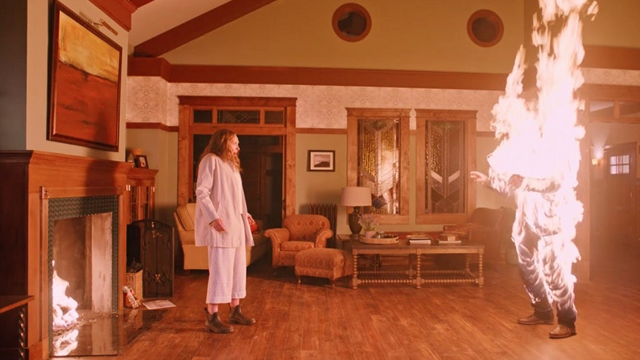 We also have a kind of Samara origin story, but this storyline seems to be less a labour of love, and instead, rather laboured. 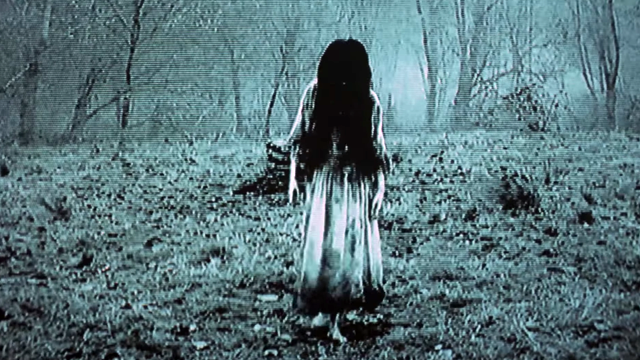 Ringu, the celebrated Japanese horror movie that started it all, was released in 1998. We should remember that in the dark ages of the nineties, VHS tapes and creepy death-threat calls through landlines were not as yet, a form of ancient technology.